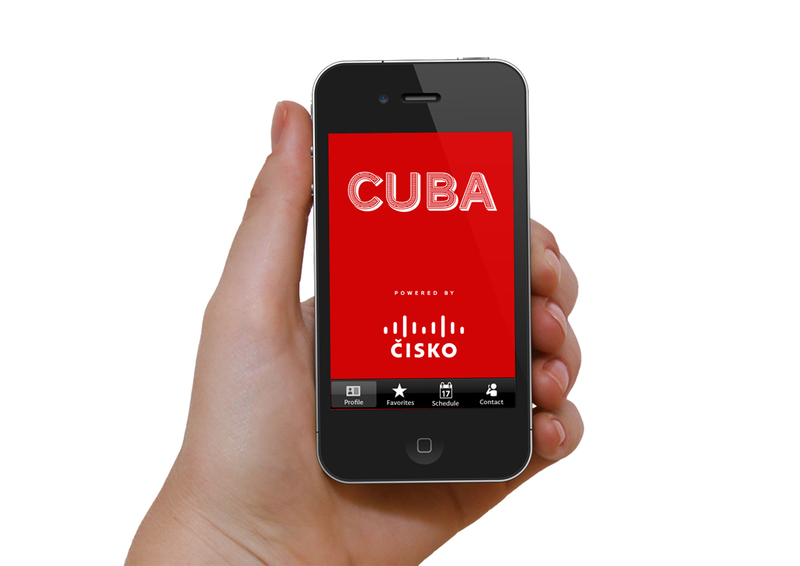 CUBA is part of the Humanside series. Since 2030, the City Hall of Split is collaborating with ČISKO to optimize all its resources with the objective of being on the list of Data Improved Certified Cities. 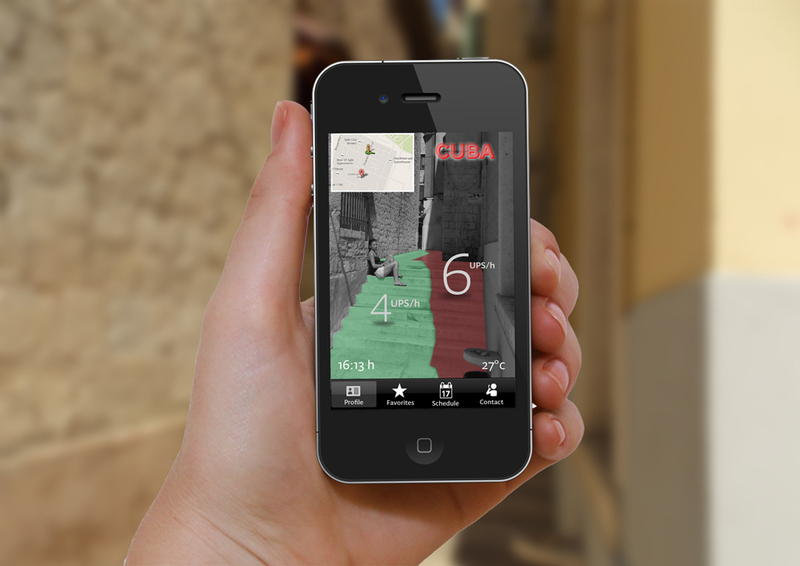 The optimization of the public space through the analysis of data is one of the most innovative and challenging projects developed in Split in order to keep the increasing trend of visitors of last 30 years. 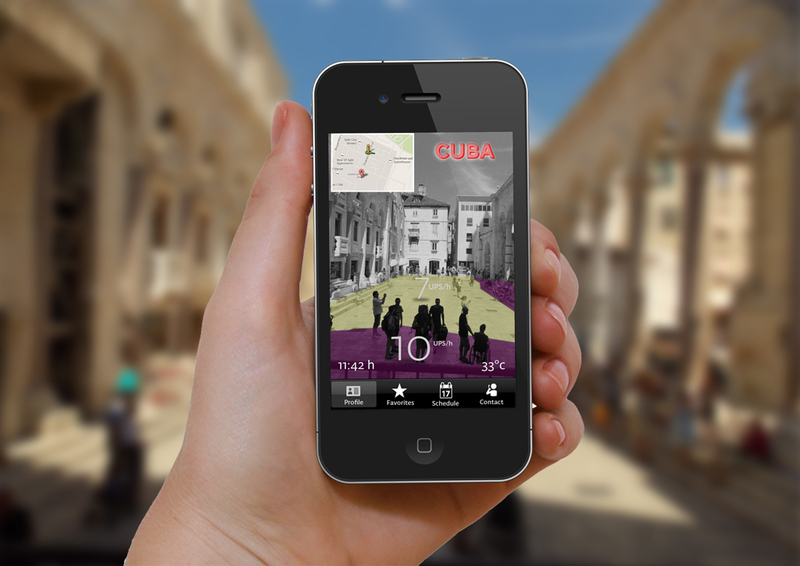 Citizens will be required to balance their usage of certain areas of the historical center according to some specific regulations, managed by the program “Coordination of Urban Busy Areas” (CUBA). Any citizen will have a specific Usage of Public Space units. The individual UPS will be calculated according the taxes paid for the maintenance of the public heritage, but also with the participation in restoration or touristic support programs. Citizens will also be able to exchange local currency with UPS. The UPS per hour of each spot of the city will be calculated according to data accurately analyzed. The UPS per hour is dynamic and based on the economic incomes made on that area; social media posts about or from that spot but also weather conditions and its occupation peak hours. 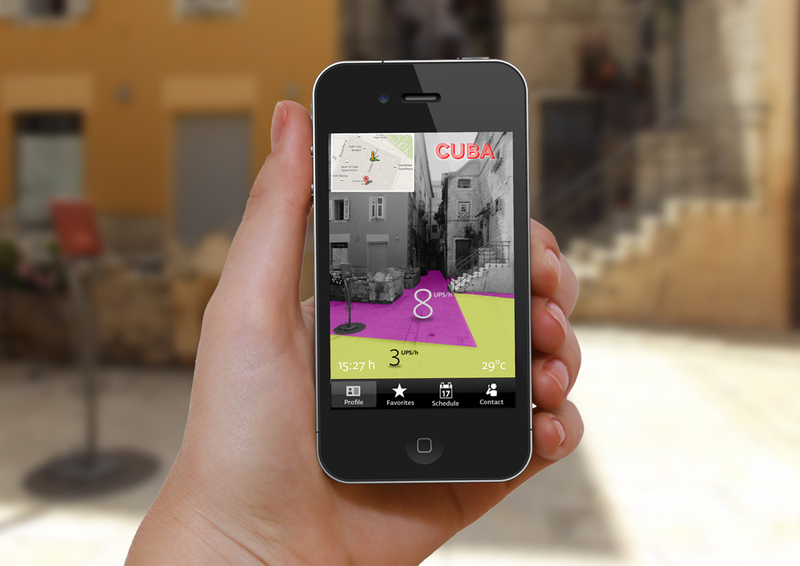 The CUBA App will help citizens to know how many UPS they have and the exact value (UPS/hour) of any specific spot on the city in real time. Of course, there are also free spots inside these busy areas, making accessible the city for all the citizens of Split.